Katherine Rawson - Katherine Rawson is a writer, teacher, and lover of all things parrot. Originally from Connecticut, she has lived and traveled in Europe, Latin America, and Washington, DC, and has taught English as a Second Language to students from all over the world. 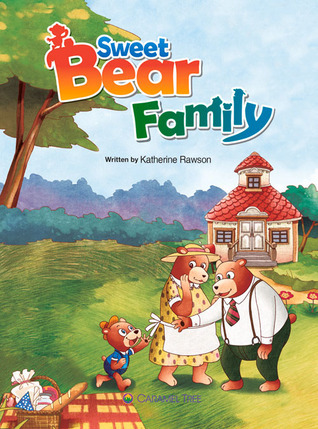 In addition to her children's books, Katherine has written extensively for educational publishers in the areas of ESL/​ELL, ELA, and Reading.Katherine's first book for children, If You Were a Parrot, was inspired by her own pet, Shadow, a small green parrot with a big personality. Katherine and Shadow live in a small town in Vermont where they enjoy taking walks on dirt roads, watching the "outside" birds, growing flowers and vegetables, and making pancakes. They also like reading books together. Shadow's favorite part of a book is when she gets to chew the pages.